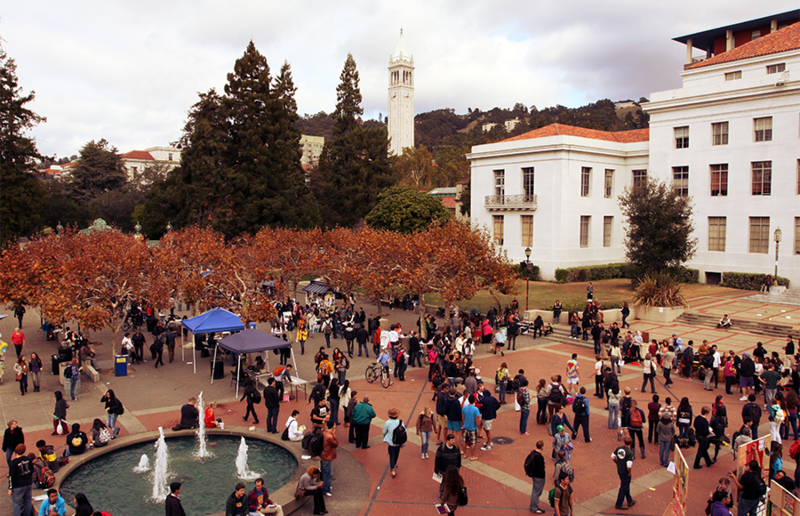 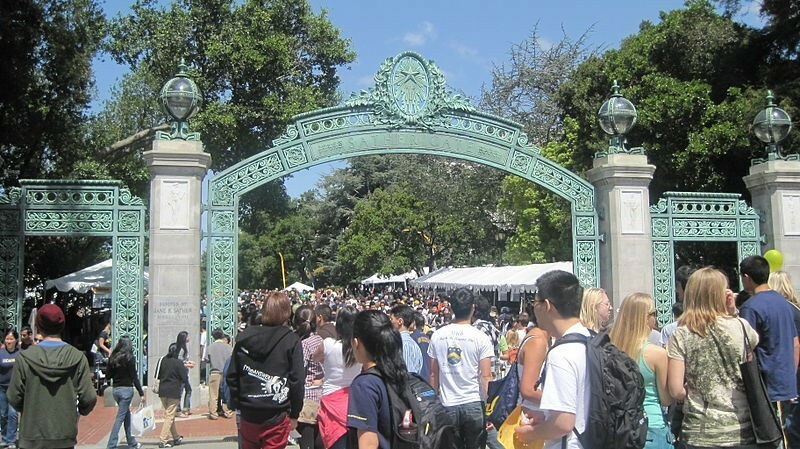 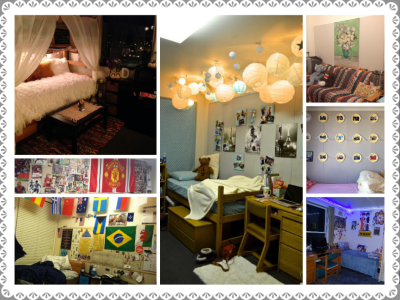 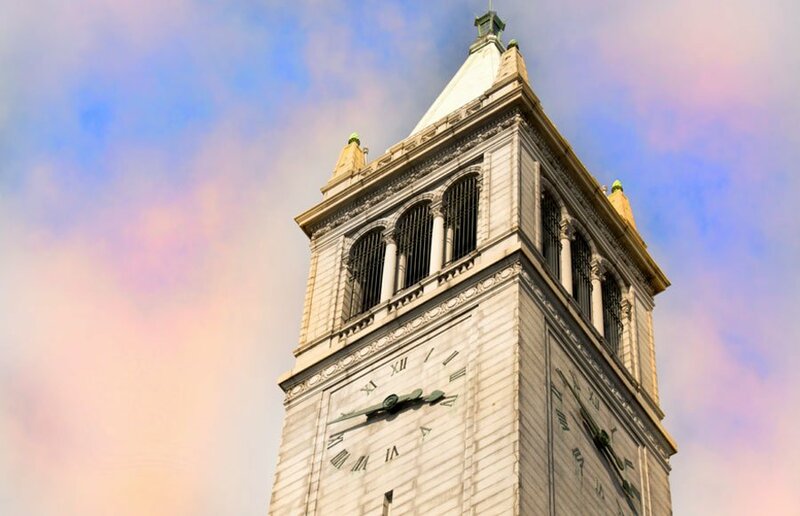 Quiz: should you go to UC Berkeley? 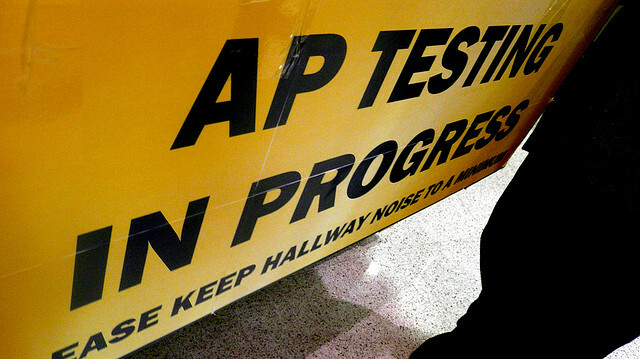 Looking back, were AP Tests worth it? 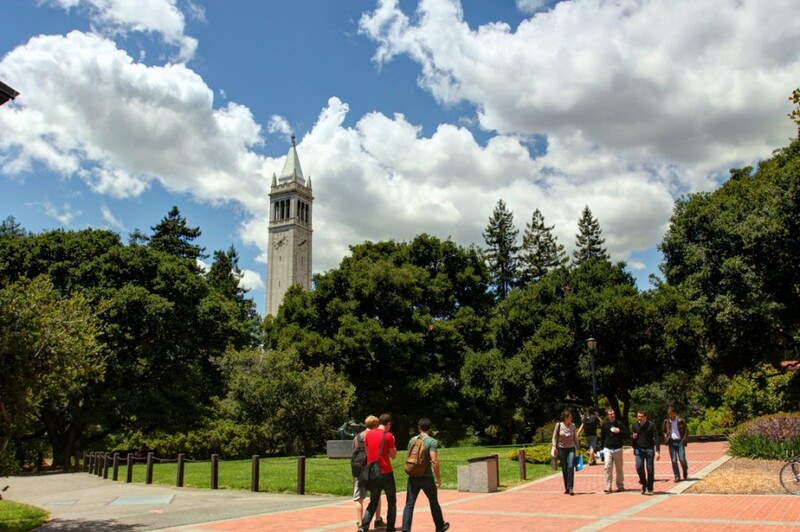 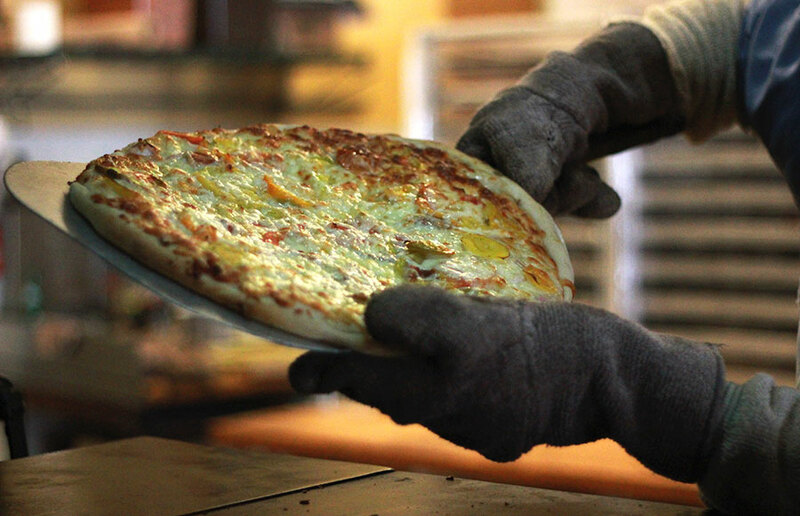 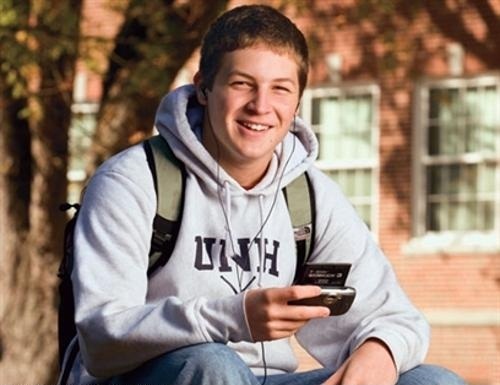 Is a public university right for you?